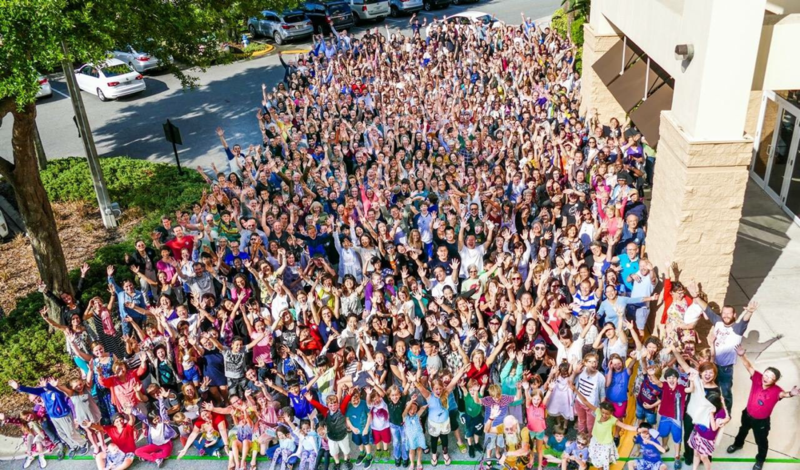 Avatar® is the most powerful and purest self-development program available on the planet. You will experience your own unique insights and revelations. No one will tell you what to believe or who you are. It's you finding out about you. Sign Up for Free INFO HOUR now!! We can meet in person, on Skype and over the phone. I will give you one hour presentation about Avatar Course for Free. 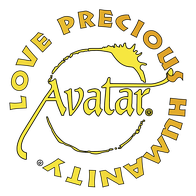 Avatar®, Love Precious Humanity® and ReSurfacing® are registered trademarks of Star's Edge, Inc. All rights reserved.